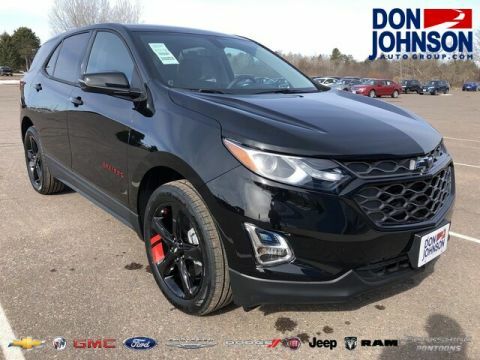 Achieves up to 39 mph on the highway. 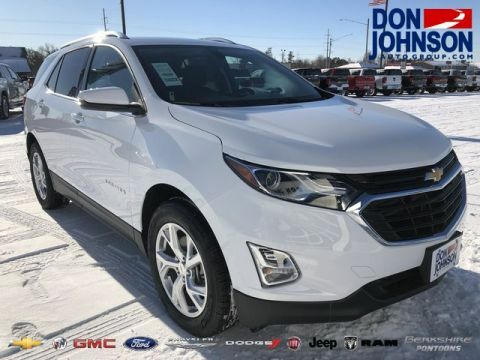 Whether you’re checking under the hood or considering pioneering performance features, the 2018 Chevrolet Equinox is hard to ignore. Even the entry-level engine summons up to 170 hp and 203 lb-ft of torque for a potent fusion of power and efficiency. 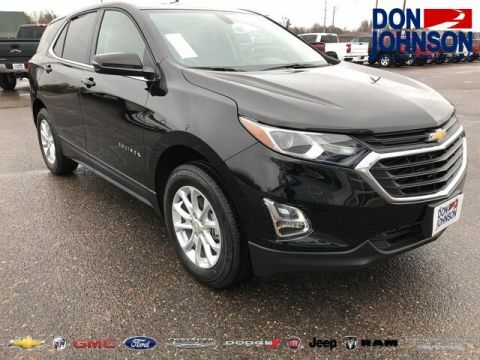 The Chevrolet Equinox powerhouse makes up to 252 hp and 260 lb-ft of torque for a top tow rating of 3,500 pounds. 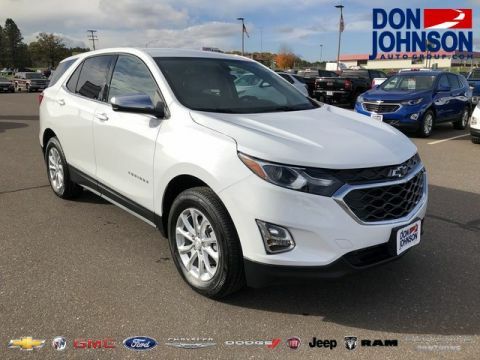 Opting for diesel does more than maximize efficiency — it also puts you in command of up to 137 hp and 240 lb-ft of torque. Up to 39 mph on the highway outclasses the 2017 Honda CR-V and 2017 Toyota RAV4. 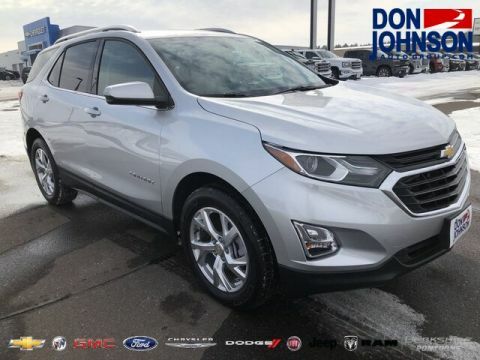 Six-Speed Automatic Transmission: Electronically controlled and utilizing Driver Shift Control, shifts are smooth and effortless. 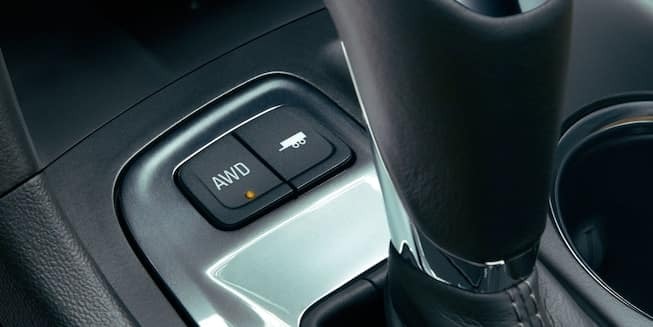 9-Speed Automatic Transmission: A wide range of gear ratios allows pitch-perfect performance whether crawling at low-speed or dominating the fast lane. 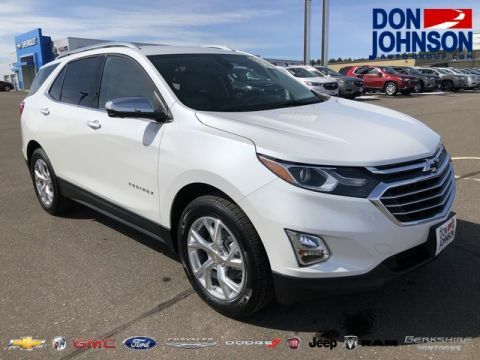 Even as standard, MacPherson Strut Front/Multi-Link Rear Suspension, StabiliTrak Electronic Stability Control System, and a Traction Control System keep performance under your command. 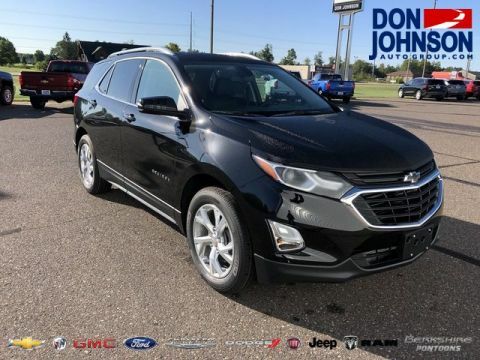 Tow/Haul Mode: At the touch of a button, your 2018 Chevrolet Equinox adjusts performance settings around hauling heavy loads. 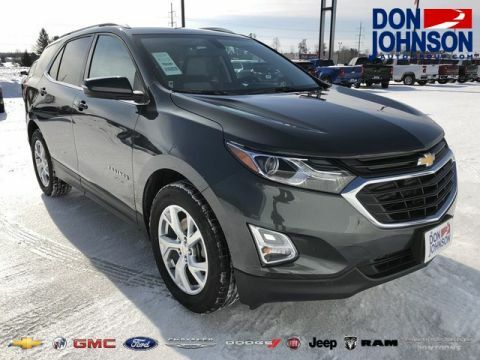 Switchable All-Wheel Drive: Available with LS, LT, and Premier models, all-wheel drive improves traction across slippery roads or loose terrain, and you can manually switch from all-wheel to front-wheel drive on the fly. Need to tow heavy between Hayward and Rice Lake? 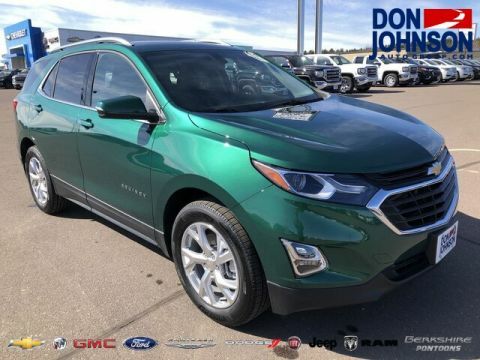 The Chevy Equinox will work for you. Need to streak across the roads of Cumberland without seeing your fuel gauge plummet? Ditto. 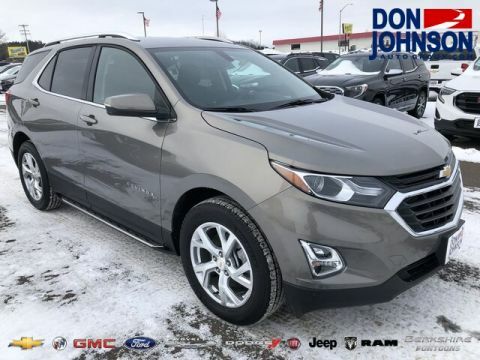 To talk financing, find out more, or arrange a test drive, contact Don Johnson Motors today.